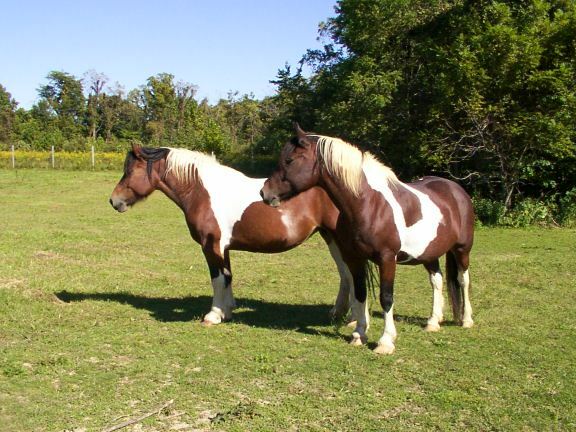 Here is my page dedicated to the horses that reside at Harvest Moon Farms, where I first started working with Thunder my own horse. 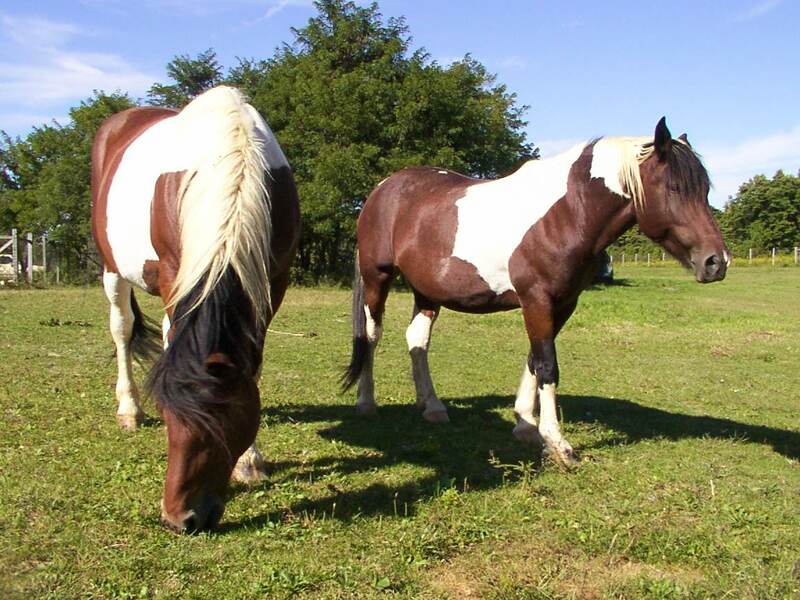 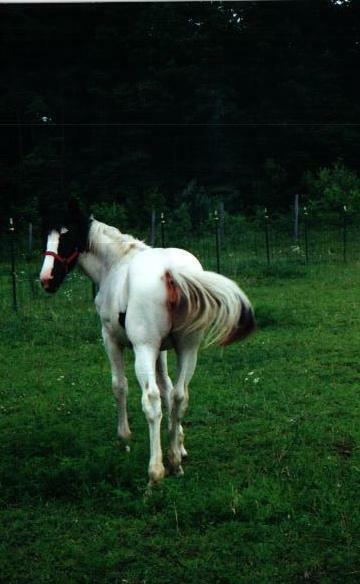 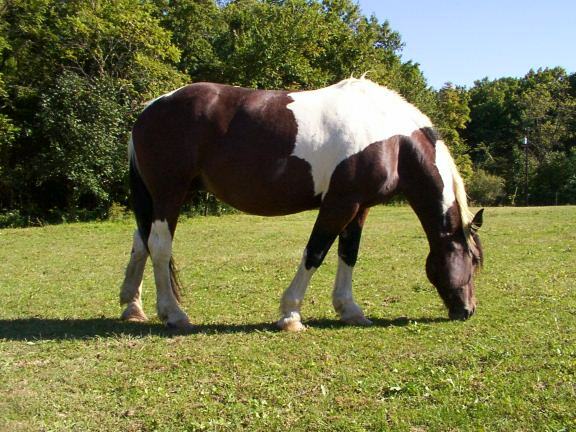 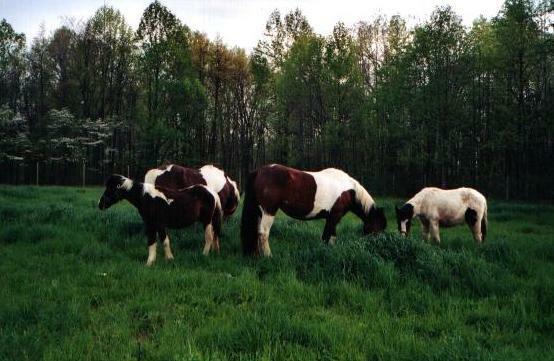 They are of good stock, and all are registered as North American Spotted Draft Horses. 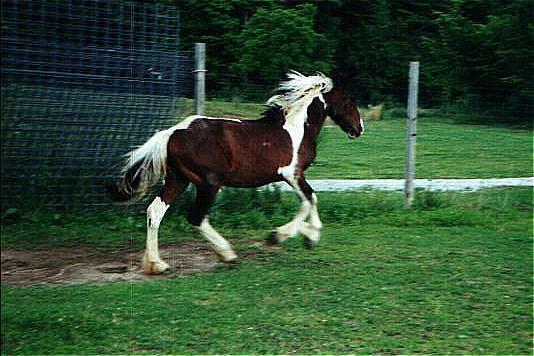 Here is a small sampling of photos.